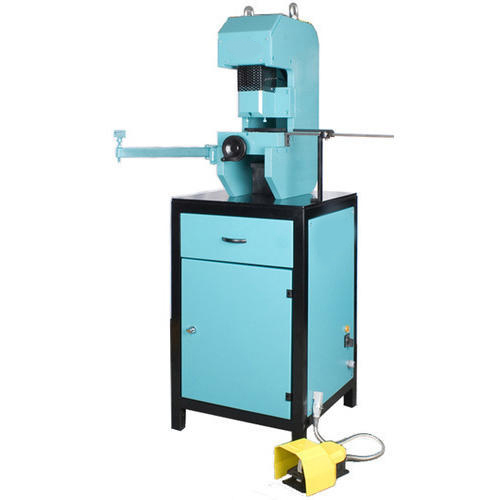 Being a quality driven firm, we have come up with a highly functional range of Busbar Punching Machine that is used for punching different types of materials. "G N Industries" was founded in the year 2010, by a team of creative and experienced professionals & technocrats to fulfil the material handling and transportation solution of the diverse industries. Located at Faridabad (Haryana, India), we have come up with heavy duty machines and systems including Loading Lifts & Tables, Hydraulic Machines, Shearing & Bending Machines, Punching Machines and much more. Provided in varied load lifting & material transferring range, these machines and systems have become the preferred choices of our esteemed clients.